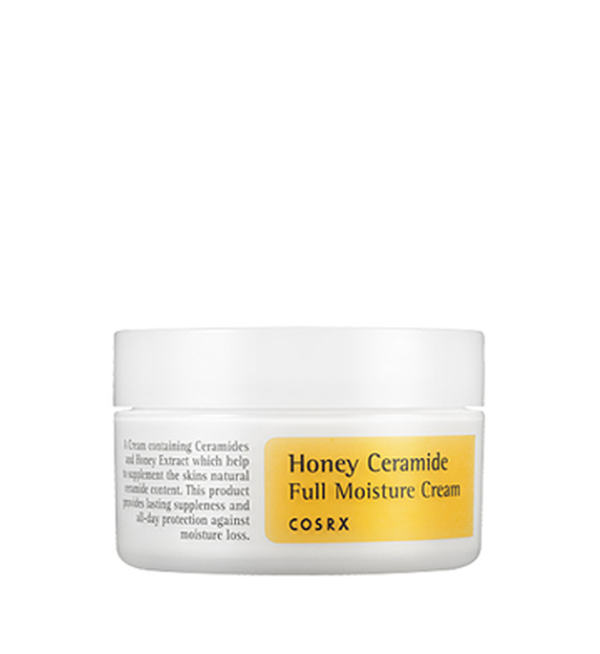 Restore and revive dry, flaky, rough skin with CosRx Honey Ceramide Full Moisture Cream. 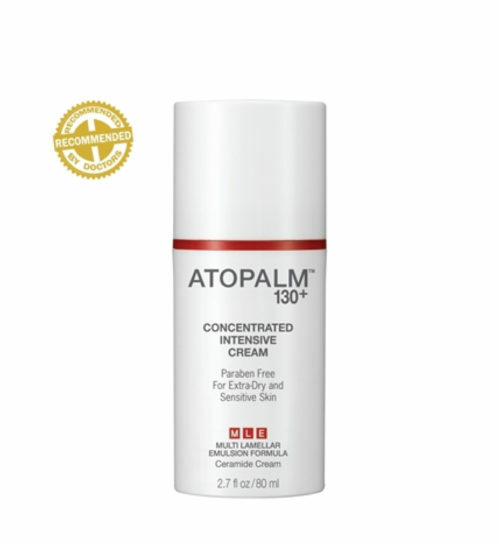 This highly-concentrated moisturizer is formulated with ceramides and manuka honey to hydrate, nourish, and enhance skin elasticity. Beeswax protects the skin from irritation and prevents loss of moisture. 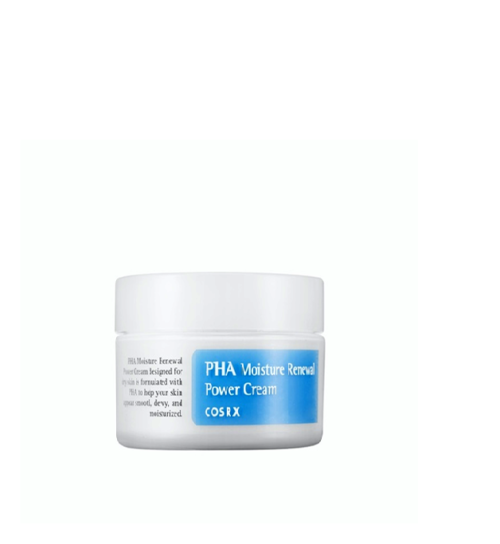 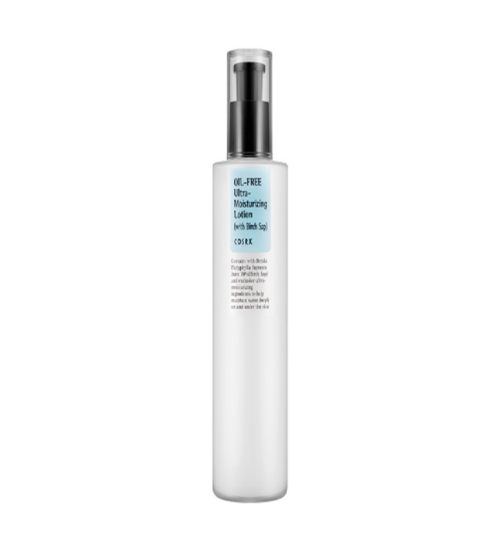 Skin feels softer, more supple, and deeply moisturized. 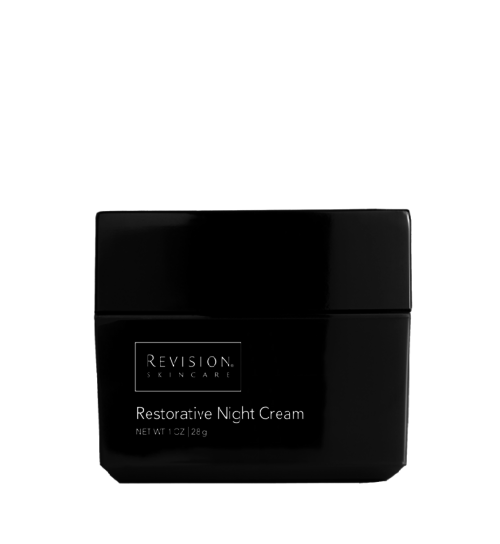 Great for the fall and winter! 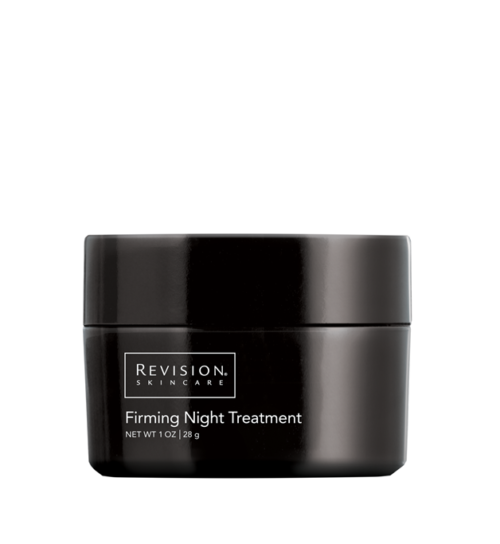 After washing and toning, apply all over the face and neck. 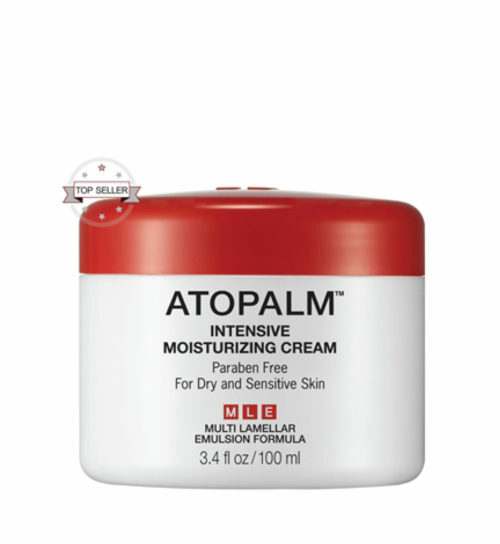 Get expert skincare advice, updates on events, and special promotions first.